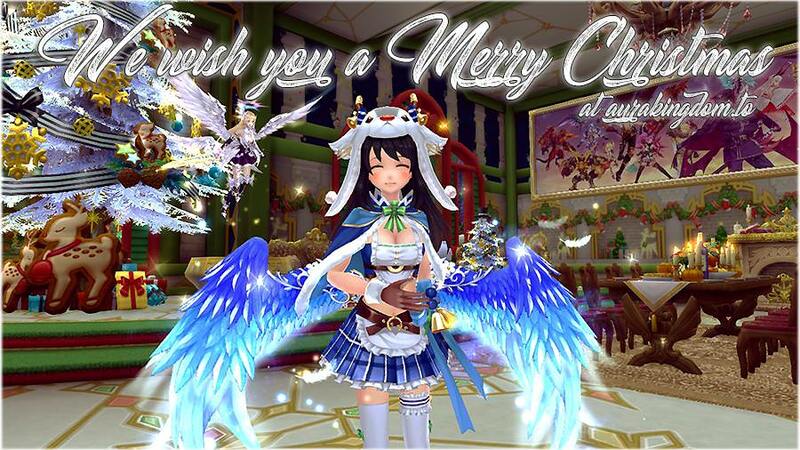 Thread: [Special Announcement] Merry Christmas to all our players! But regardless, we faced the obstacles together. 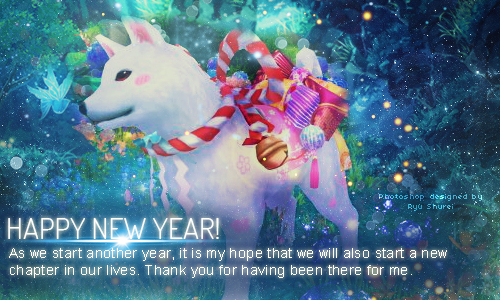 2017 was a wonderful surprise: lots of newcomers and coming-back players, tons of new content and things to do. Even custom changes that we didn't know how the community will respond to, that ended up as a truly success. This year has brought us more together than ever, as is safe to say we will be around for many more years. But this isn't the work of a single person: it's the result of the effort and struggle of everyone that has been and still is here. It's the combine strength of every player and staff member, and we couldn't thank you enough for everything you give. Every time you help us test new things and join us in new adventures, every time you push us to be better, every time you share with us your laughs and even your complains, we learn and we cherish. If there's a new resolution for next year, is that we continue growing and learning. So we couldn't end the year without giving all our gratitude to everyone that makes this possible: to everyone behind the curtains, and to every player that believe in us. So, we wish you a Merry Christmas and a Happy New Year! "Aura Kingdom without proc is not Aura Kingdom." Great work keeping the server up throughout all these years~ Much appreciated and very much enjoyed~ I've found a great community here and that's the only reason I stay in games for more than 3 months. Now AKTO is one of them (been over a year) and hopefully for more years to come! Thank you for everyone hardwork all these times. Although I just joined the game around August 2017, however I found a great joy playing this game. Thank you for allowing me meeting more and more people. This just made my 2017 even better! Thank you very much, AKTO! May more years of joy coming by in this new year! !